Why do our members choose to place their trust in our dating agency? Our members are citizens of Luxembourg, Belgium, and France – in addition to a number of other European and non-European countries – all of whom have a sincere desire to enter a fulfilling, serious, and lasting relationship. 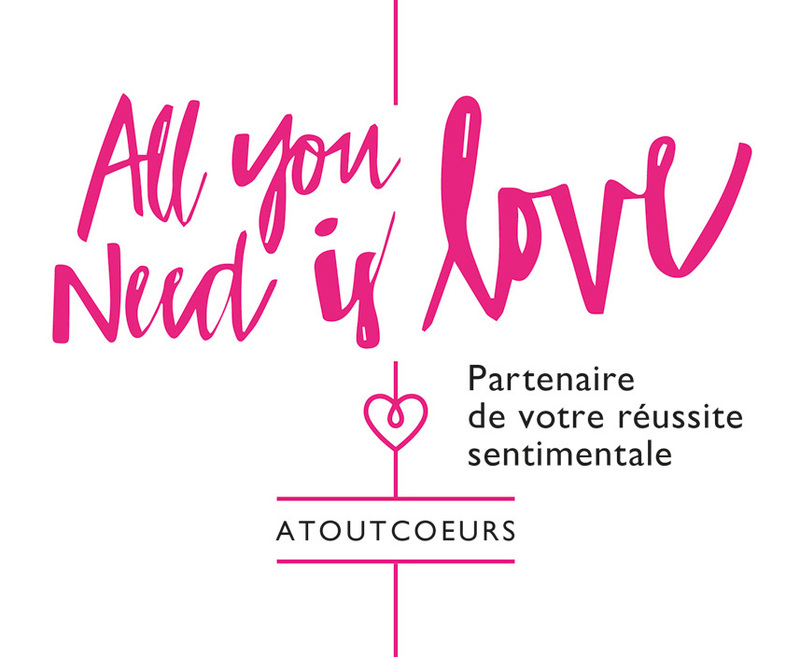 The Atoutcoeurs dating agency is for men and women between 25 and 85 years of age who are done with one-night stands and who are sincerely looking for emotional stability. We organise high-end and high-quality dates with the goal of finding a partner for a stable long-term relationship or marriage. We introduce you to actually single men and women with a similar social status and who correspond to your cultural, intellectual, and physical preferences. We personally know and have individually met with each member. We always emphasise open dialogue and personalised dates that fully correspond to your expectations. We receive regular feedback that confirms our sincere belief that our approach is the right one. We are there to support you from start to finish in your quest for love. Everyone deserves the utmost respect. This is why we are highly selective and carefully analyse the content of every application. We reserve the right to refuse your application, either because you do not meet our selection criteria or because we are unable to assist you in your search for love. Our main goal is to work with you in a spirit of positivity and, through the unique approach of our dating agency, to give you the best possible odds in finding Mr or Mrs Right. Sincere motivation and a real desire to enter a fulfilling, stable, and lasting relationship. Citizens of Luxembourg, Belgium, and France – as well as other European and non-European countries.